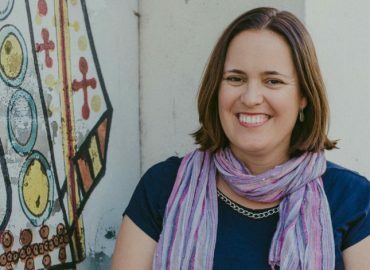 Sara is based in Sydney and the Editor/Founder of Belly Rumbles, one of Australia’s most popular food and travel blogs. 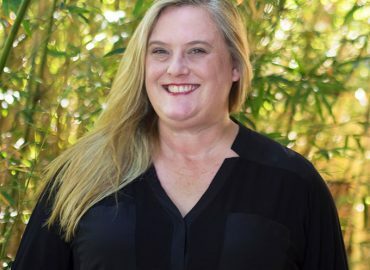 She has a background in travel having worked as a manager for one of Sydney’s leading backpacker travel agencies and was the Executive Officer of the Backpacker Operators Association. Pascal Mannaerts is a freelance photographer based in Brussels. Blessed with an artistic bent and wanderlust, he discovered photography as a student. 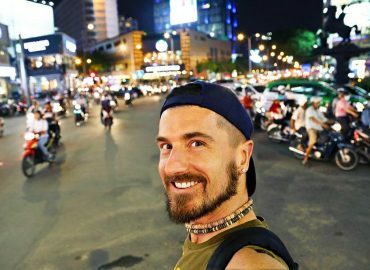 Thereafter, sharing and recording his travel adventures quickly became a life priority. 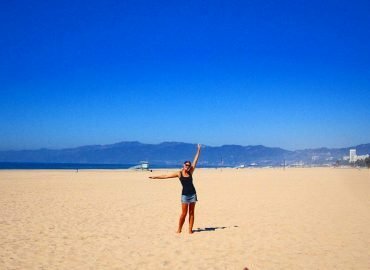 Vicki is a lawyer from the UK who to the long route (9+ years) to professional qualification – before realizing 3 months later that it wasn’t what she wanted any. She walked away from a corporate salary to focus on inspiring others to make time to see the world. To say that Amanda has a passion for travel would be an understatement. Originally from Perth, Western Australia, Amanda has been traveling for most of her life, beginning at age nine when she spent six months in Europe with her parents. Since then, she has traveled all over and has lived in three countries. 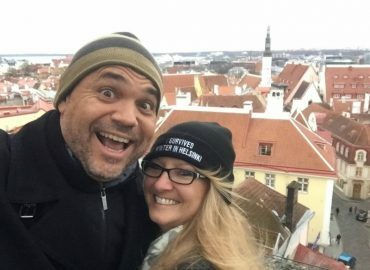 Sheila and Evo, or “ShEvo,” to what they expected to be a year-long sabbatical in 2015 so that they could travel the world and they haven’t stopped since! They sold everything that they owned, packed up the necessities and hit the road.